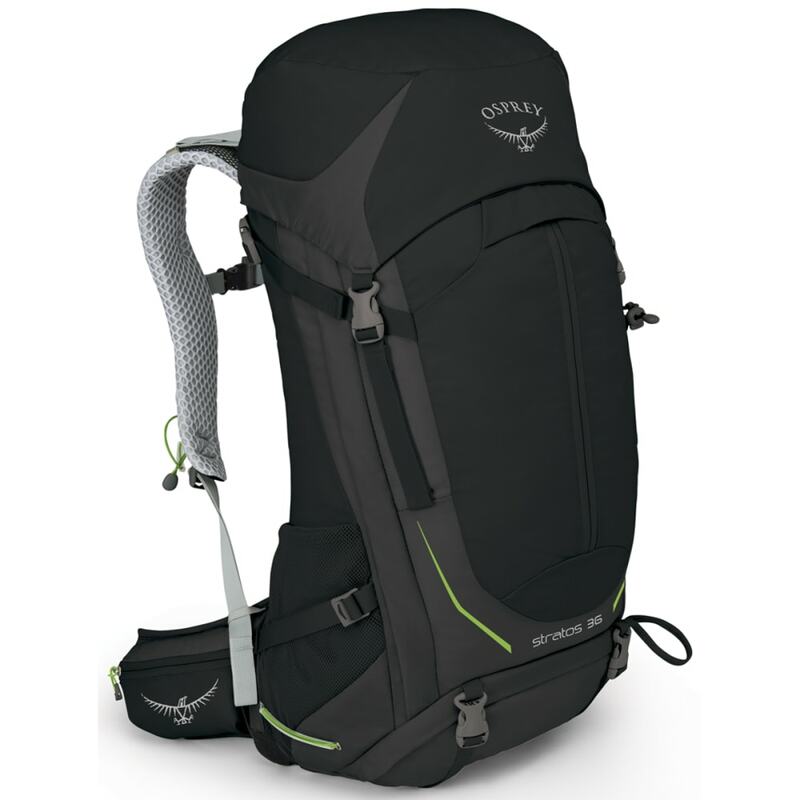 Best for light backpacking and thru-hiking, this 36L pack offers just the room for overnight excursions. 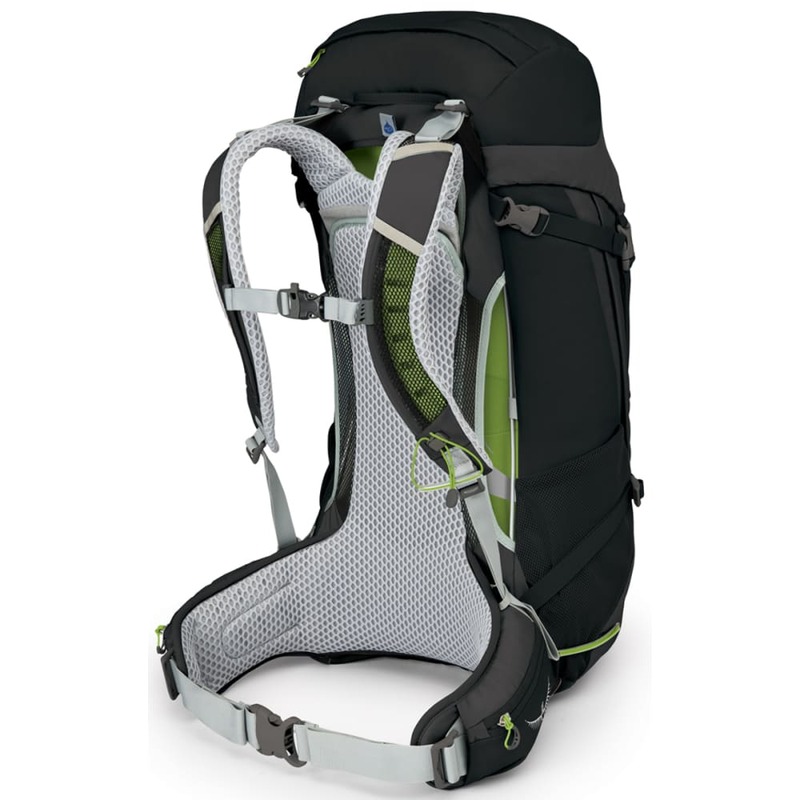 In preparing for your next adventure, load your gear from the top or large zippered front panel. Then, as you’re moving along the trails, stability, courtesy of the Airspeed™ suspension, spacer mesh harness, and hip belt, is a top priority and gives you the focus to move forward. Along with its bevy of organizational features inside and out, it assists with holding and protecting your most crucial pieces of gear with removable sleeping pad straps, an ice axe loop, and an integrated rain cover. Dimensions: S/M: 26H X 13W X 12D IN. ;M/L: 28H X 13W X 12D IN.